For many years I have thought of Virgin as a way of life brand. 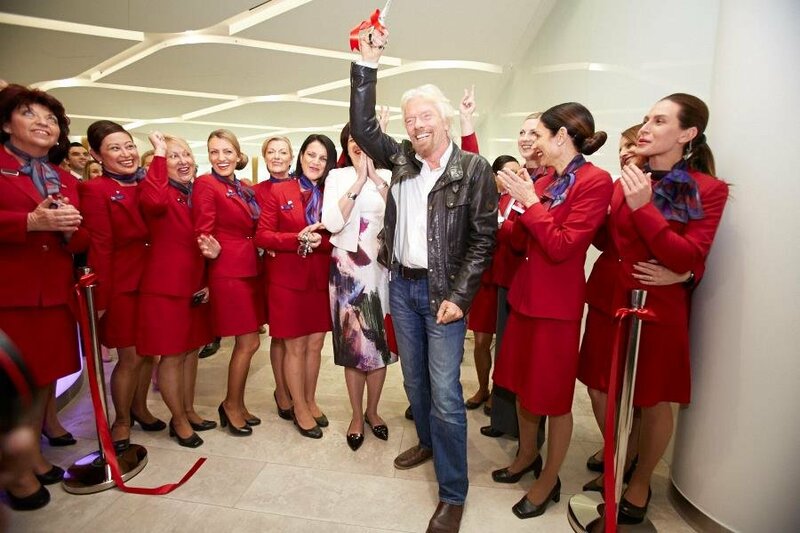 Whether flying on our airlines, calling on our mobile phones, working out in our health clubs or saving in our banks, the Virgin brand touches millions of people’s lives in countries all over the world. It is also a wonderful way of learning about different elements of life, for me as much as all of our staff and customers. 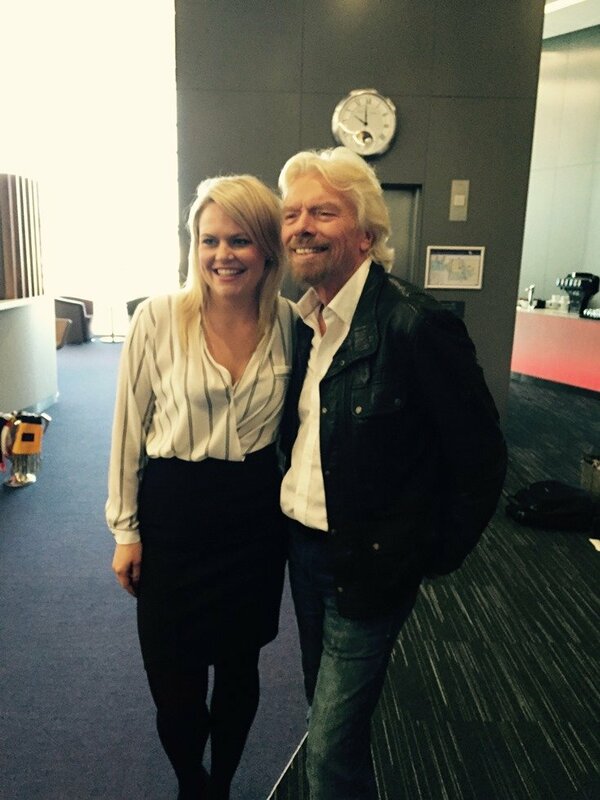 One of my favourite things about Virgin is catching up with staff who have been with us for years, and also meeting new recruits. Everyone gets the opportunity to develop their careers in exciting and interesting ways. I’m a huge believer in looking after your staff, so they in turn look after your customers. It’s one of the reasons so many of our staff stay within the Group for so long. Caitlin Malone is one such team member. 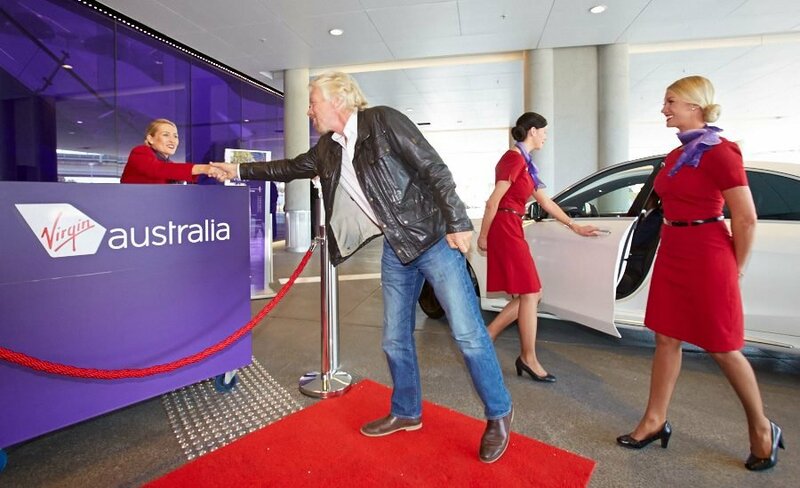 I got chatting with her at Sydney airport as we left for Brisbane to launch our beautiful new airport lounge. 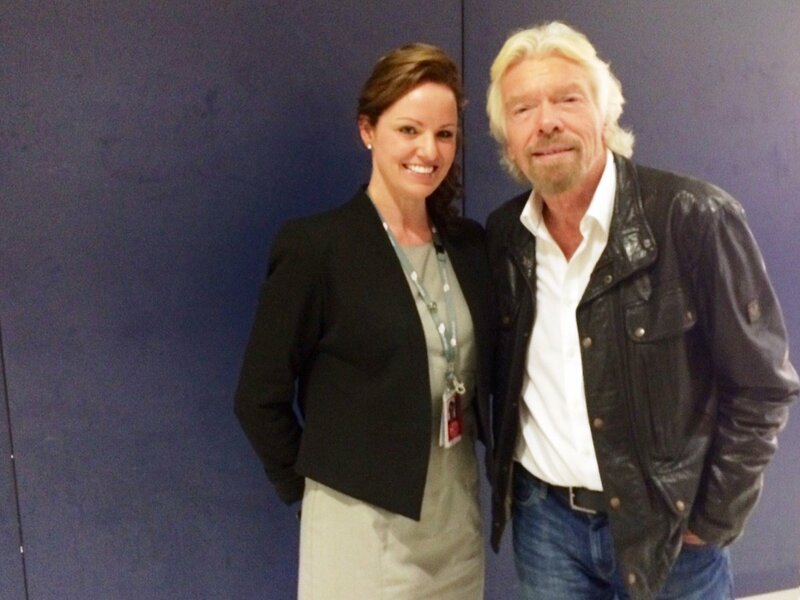 She told me how she started working on the check-in desk at Virgin Australia 10 years earlier. She has worked tremendously hard to rise through the ranks, from baggage carrying to an assortment of other roles, and is now doing a fantastic job as the airport manager for Sydney. 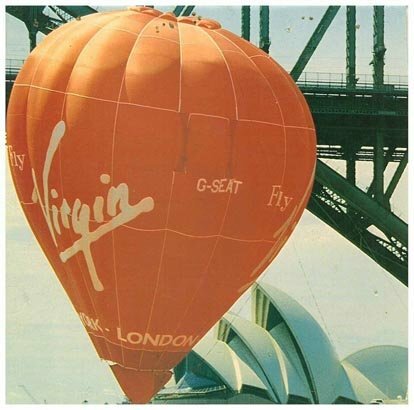 Then we headed over to Brisbane, the birthplace of Virgin Australia, where we launched what was then Virgin Blue 15 years ago with two aircraft and one route. Now we have more than 150 aircraft and employ 10,000 Australians. 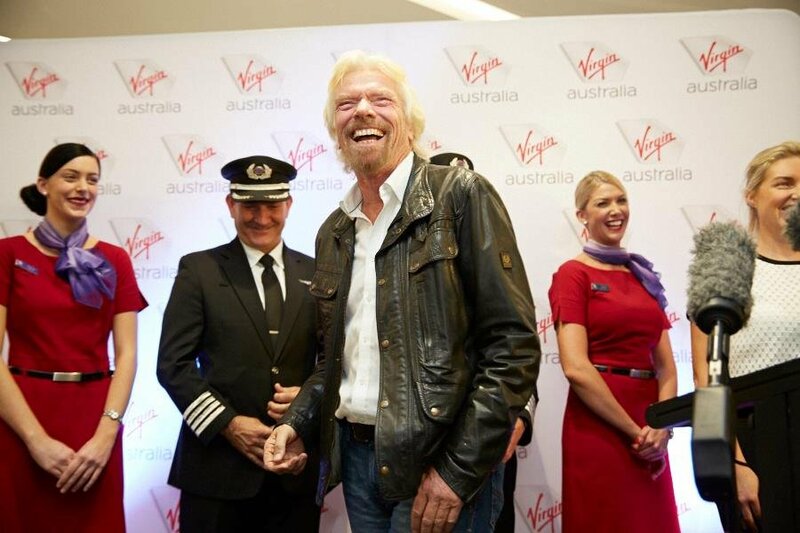 With our new facilities, I’m sure Australians will now enjoy one of the best domestic travel experiences in the world. Before getting on the flight I bumped into Tess Moroney, whose parents joined me on a ballooning adventure in Australia back in 1988. 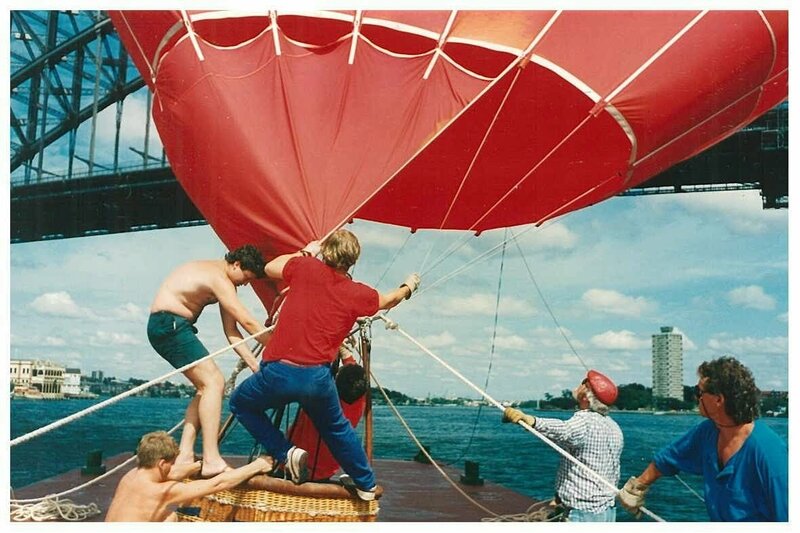 Carolinda Witt and Martin Moroney piloted the Virgin Jumbo Balloon and flew it right under Sydney Harbour Bridge to help launch Virgin Records in Darling Harbour. Now their daughter is part of the Virgin Australia team. Finally, on the plane into Sydney I got chatting to another of our delightful cabin crew, Megan Wicks. She told me she had served me in the same seat on a Virgin Australia flight a decade earlier, and was also on our inaugural flight from Australia to LA. It was great hearing about all of her experiences. Like me, she said she is never going to retire! As ever, happy staff make for happy customers – and of course a happy Founder.